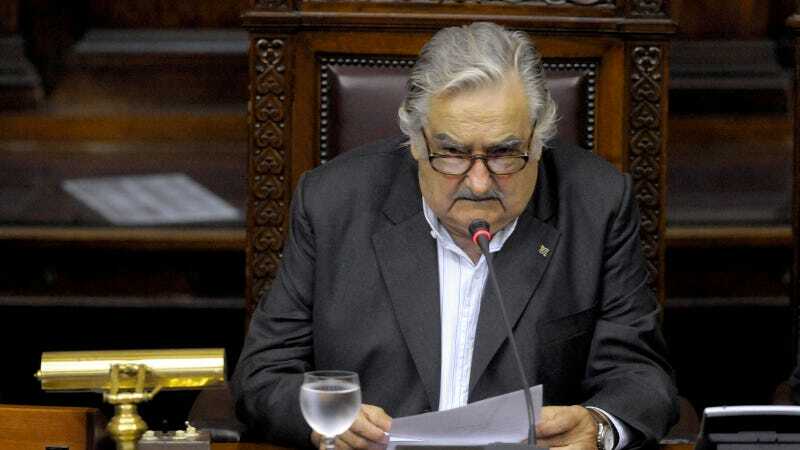 Uruguay has announced a plan to kill two birds with one nug. The South American nation that prides itself on safety and community (people still leave their doors unlocked there, seriously) intends to regulate and sell marijuana on a national level. "It's a fight on both fronts: against consumption and drug trafficking." Defense Minister Eleuterio Fernandez Huidobro told reporters late Wednesday. "We think the prohibition of some drugs is creating more problems to society than the drug itself." DEA Admin Michele Leonhart was summoned to Capitol Hill recently to testify before the House as to the health implications of Marijuana, especially versus narcotics like crack, meth, and heroin. It did not end well. And speaking of ancient, Cypress Hill was old hat even when I was in high school (*snicker*). Still a damn fine performance.